New definitions (e.g. sales section) and definitions of the kinds of tobacco were added. Obligations of food business operators were extended for storage of food and excluding food from market. Notification requirements concerning export of vegetables and marketing of vegetables are extended. Big retailers' obligation to indicate the percentage of the sources of 5 best-selling food is cancelled. Small amount of food, in which nutrition data does not have to be stated is defined. Obligations of food business operators that provide catering services were extended (e.g. indicate name of food, volume, shelf-life and storage conditions). 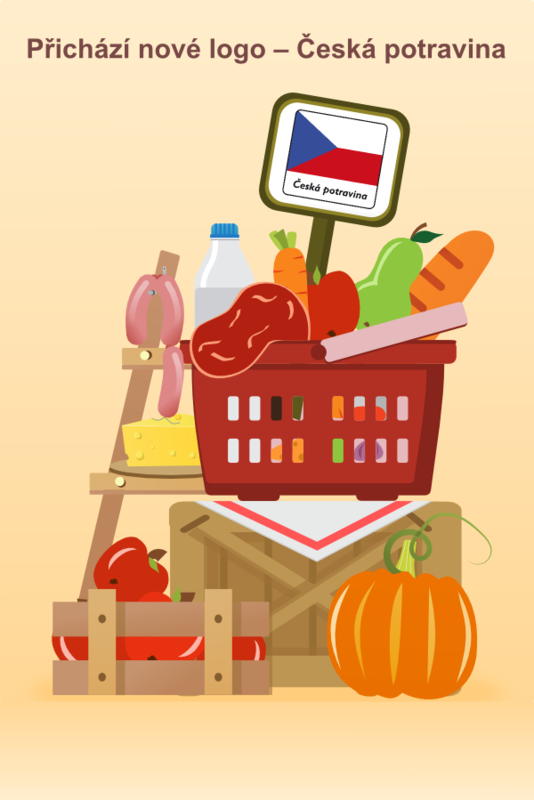 The conditions for labelling products with name and logo of “Česká potravina” are set. Safety food sold by big producers that are not in compliance with legislation (must be specified in what) may be provided to social and charity services free of charge. The part relating to tobacco and tobacco products is entirely reworked. Competencies of inspection authorities are more specific. Inspection activity is extended for the Ministry of Defence. Information obligations of the Directorate-General of Customs are extended. The notification obligation for provision of information within the RASFF system and the rules of compensation for product assessment are anchored. The list of administrative offences is extended. The areas that will be amended by ordinances are extended.